To schedule a service call please call us at (803) 309-8475 or use our contact form on this page. 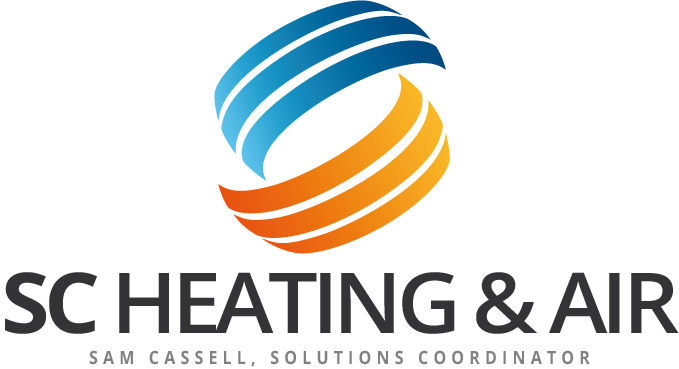 Feel free to contact us for information on heating, cooling, or home power back up services. At SC Heating And Air we are proud of our 5 star HVAC services.